If you woke up in a panic realizing that today is April 15, relax. 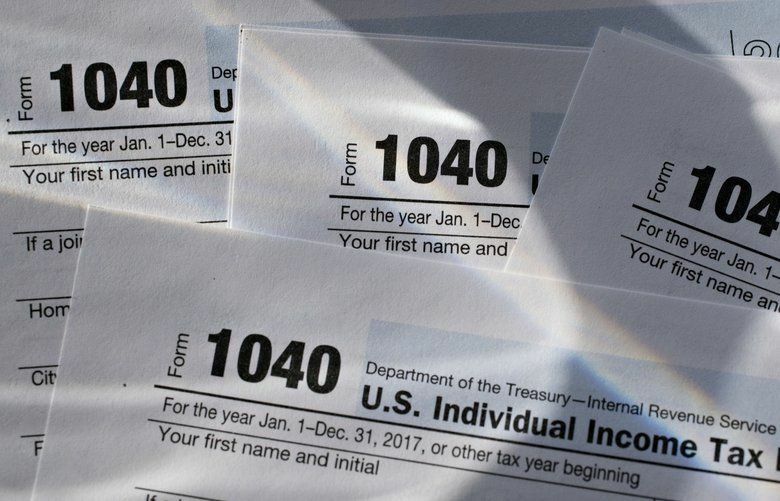 You’ve got until Tuesday to file and pay your taxes without facing a penalty. 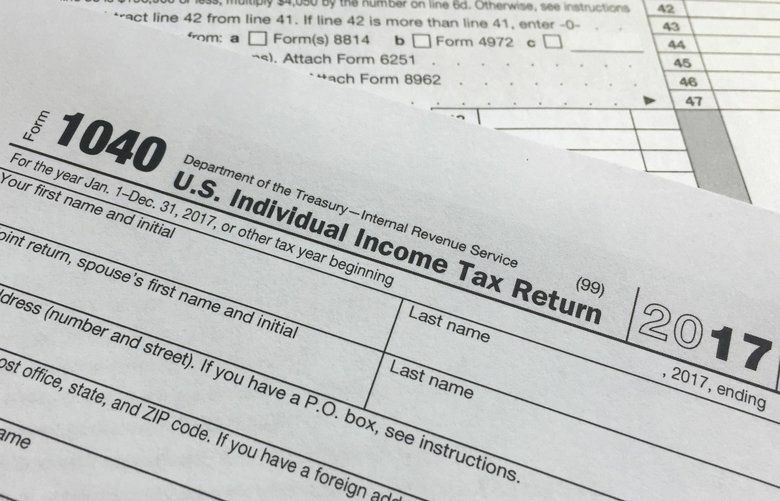 This year, tax returns are due by midnight on Tuesday, April 17.